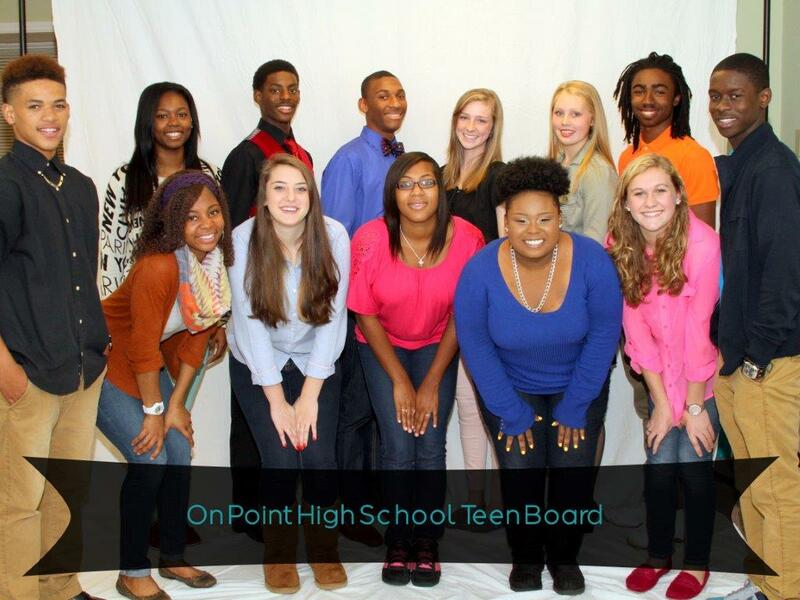 The On Point Teen Advisory Board is a group of students, representing nine area high schools, who demonstrate leadership, community service, citizenship, and healthy life choices. They meet monthly and design and implement service projects, lead media campaigns, and serve as a voice to partner organizations in the city. These young people are living out the On Point message and encouraging others to do the same. 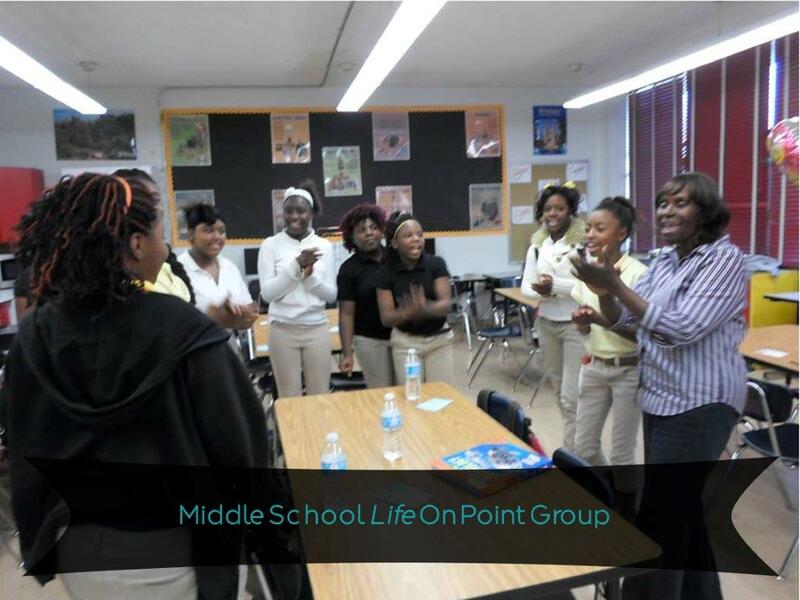 Life On Point students meet weekly in their schools with a group facilitator to receive positive support, provide accountability to one another, exemplify leadership and work to build the skills necessary to achieve success in their academic and personal lives. 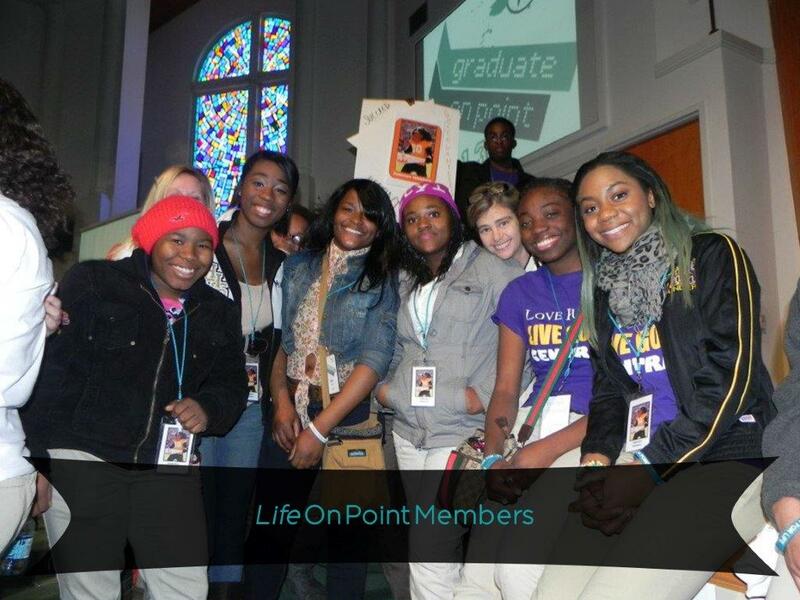 These students are on our annual field trip to the “Graduate On Point” Summit, where 400 Life students come together to take classes that prepare them socially, emotionally, academically and financially for college! 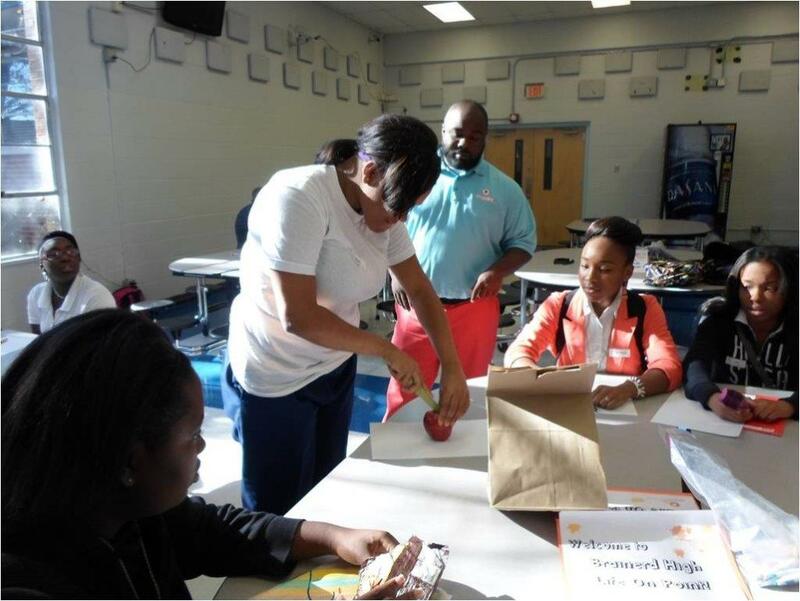 Life On Point for middle school students is an opportunity for self discovery, goal setting, learning healthy life skills and preparing for high school academic success. 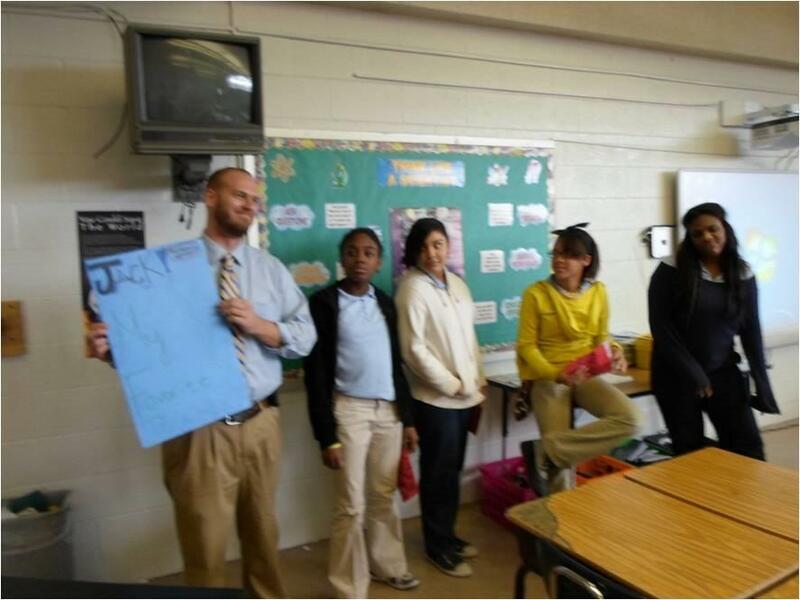 These students attend an urban middle school in Chattanooga and are participating in an opening “ice breaker” to get conversation flowing in their group. In 2009, we changed our name from “Why Know Abstinence Education” to “On Point: Direction for Life” based on student feedback. These students were part of our Vision Launch Evening, where students themselves announced our new name and identity to 1,800 community members! Dr. Ben Carson was our guest speaker, and along with our youth, inspired adults to catch the vision for On Point, and celebrate its mission: to cultivate the strengths in youth and guide them on their path to thrive. One of the Life On Point lessons uses an apple to demonstrate the potential that lies inside. “Who I am is Not Who I Will Be” is analogous to the seeds inside of an apple. In the future, they may become an apple, a dessert, or an entire orchard. The same holds true for our students. The potential that lies within is just waiting to be cultivated and harvested. The possibilities are endless! 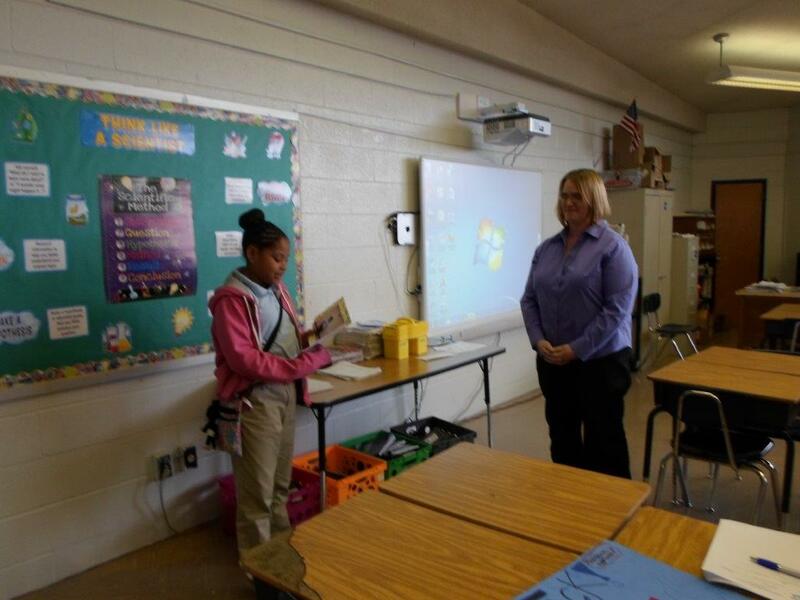 Middle School students were challenged to choose a teacher who has impacted them and explain why. The students then delivered personal thank you cards to the teachers in their school, and expressed appreciation for the way they have been a positive influence. A student is sharing a note of appreciation to her teacher for being patient, diligent, and willing to give her best to the students in her middle school. 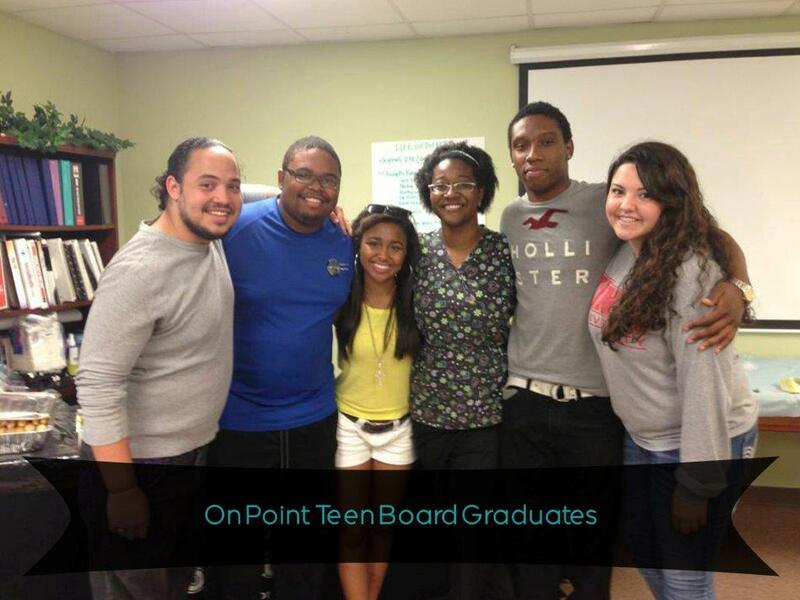 These are former Teen Advisory Board members who have gone on to become great assets to the community. 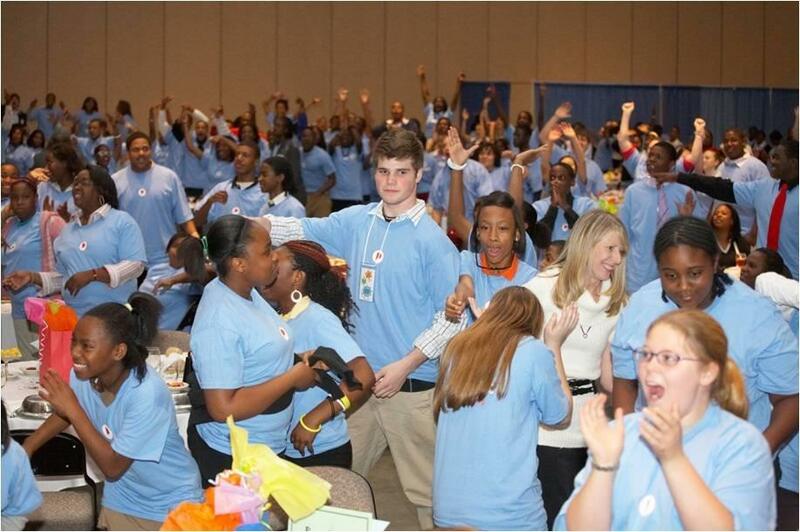 Among them are post-secondary students attending UTC, Chattanooga State, UTK, and Tennessee Tech. They are serving as mentors for younger students, volunteers and employees for Chattanooga Youth and Families, and pursuing careers in engineering and medicine.